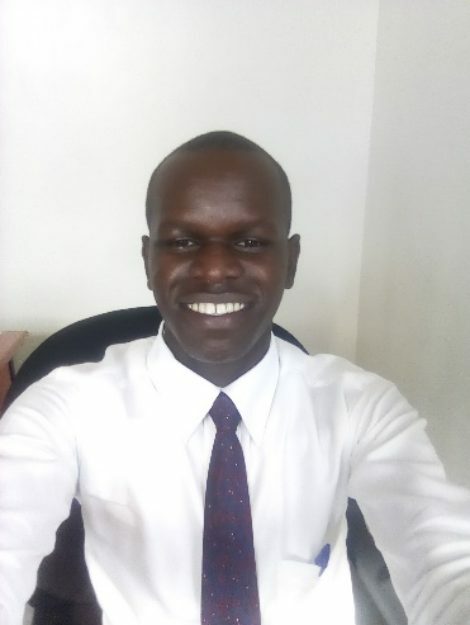 Joshua Ogwal is a graduate student of Masters of Science in Geo-Information Science (GIS) and Technology at Makerere University (MAK) in Kampala, Uganda. He also completed a professional course on Rapid Response Drone Data with Scholar Farms. Over a 3‐month career as a GIS/Drone Expert, he has worked for Uganda Flying Labs and Map Uganda. He is a meteorologists specialized in aviation which is relevant to the drone industry. He co-instructs monthly intensive introductory drone flying course with Uganda Flying Labs. He also conducts GIS training courses for OpenStreetMap Uganda (Map Uganda). For the past few years, he has also served as an Administrative Assistant with St Francis Chapel, Makerere University (from July 2018 up to December, 2018). He has also worked as a GIS intern on the NECOC Project for the Office of the Primary Minister (from April 2018 – July 2018) and also worked as a team leader for a number of projects with the Economic Policy Research Centre (EPRC) (from October 2015 – March, 2019).